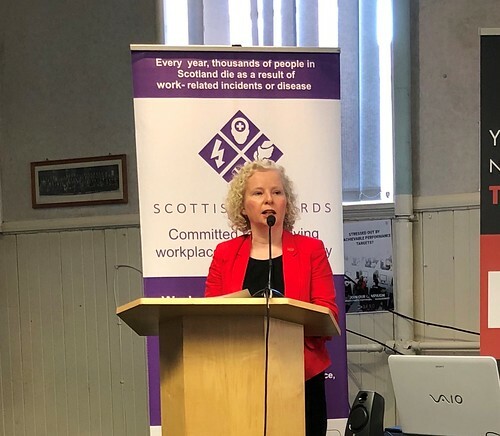 I was happy this week to show my support for MS Society Scotland’s Awareness week which runs between 23-29 April to raise awareness of the important role research plays in the lives of people affected by MS. 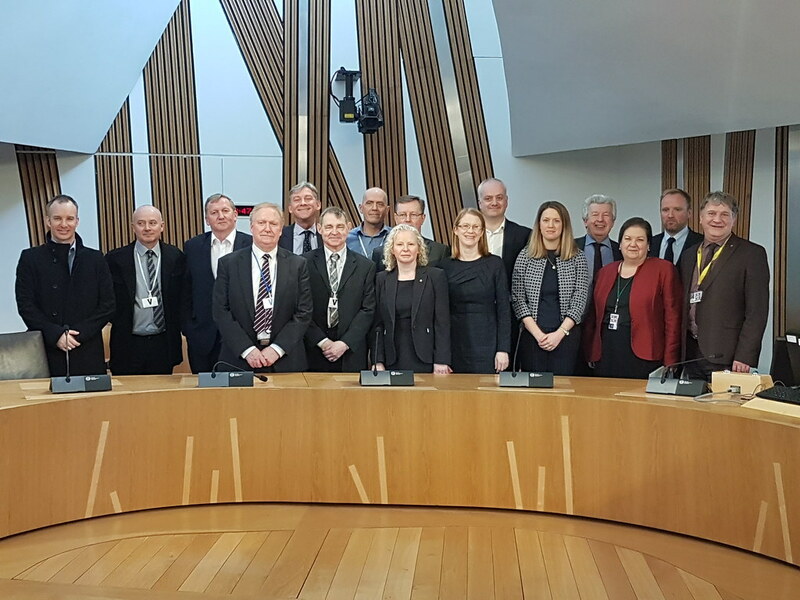 I know that research into improving treatments for MS sufferers is vital for improving daily life for those living with the illness. 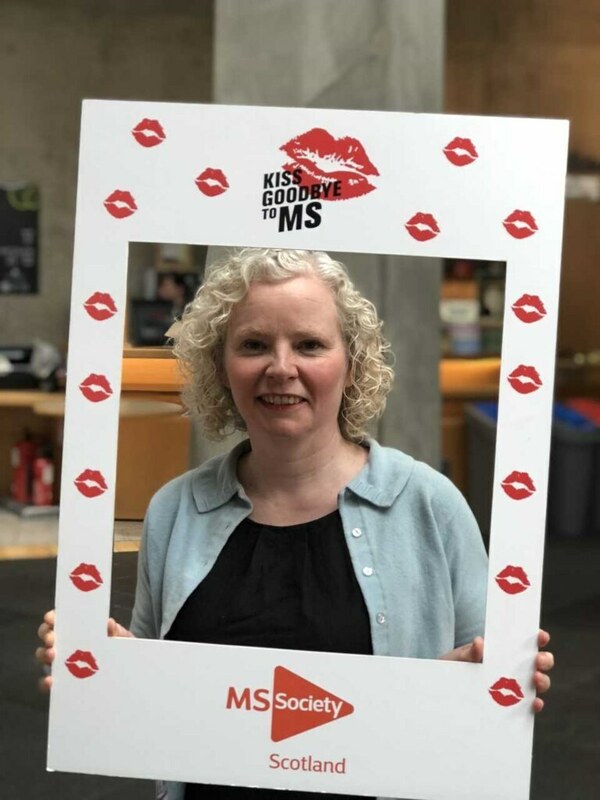 MS Society Scotland’s ‘Kiss Goodbye to MS’ campaign encourages people to give up their guilty pleasure this May to raise money for research and you can get involved by visiting their website. 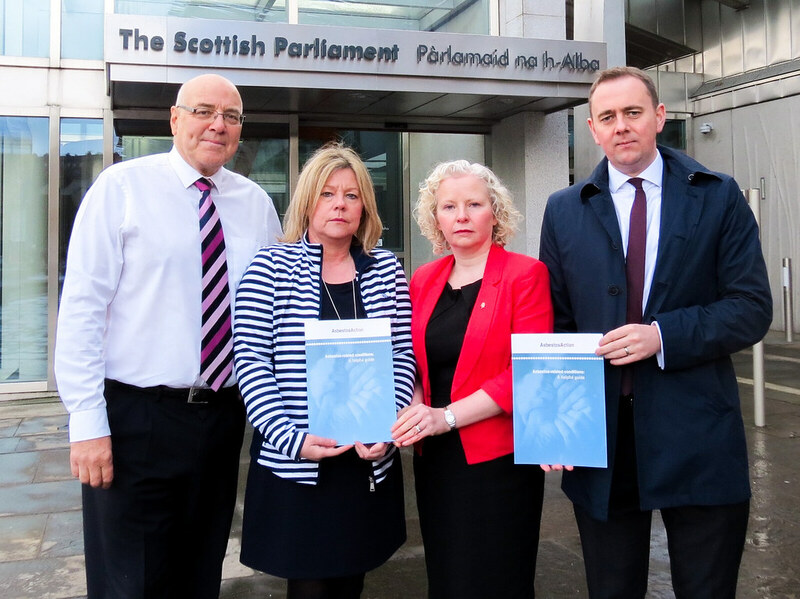 Following the news that Fife Health and Social Care Partnership have closed three out-of-hours services in the Kingdom, I have written to both Michael Kellet, the Director of the Partnership, and Shona Robison, the Health Secretary, to call for immediate support to reopen the services and for action to address the GP and staffing shortages in Fife. It was announced earlier this month that Glenrothes Community Hospital, Queen Margaret Community Hospital in Dunfermline and St Andrews Community Hospital will be closed for three months between midnight and 8am. 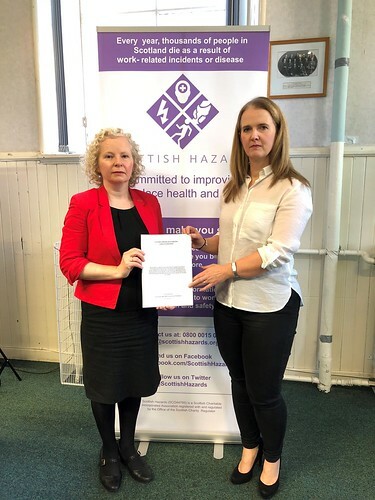 This decision is causing great concern with patients worried about how they will travel to the Victoria Hospital in Kirkcaldy when they need to see a doctor, concerned about the cost of taxis and the distance to travel and what this suspension really means for the future of the services. 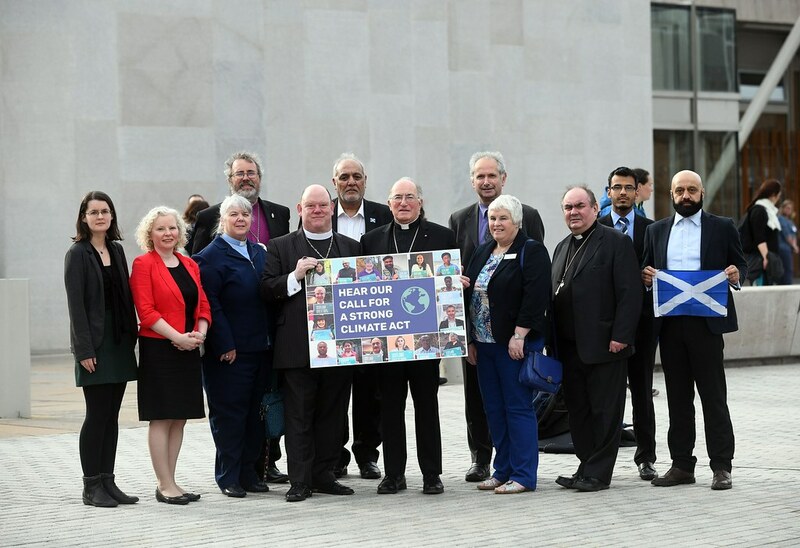 This situation is particularly worrying for frail or vulnerable people in our communities, and they do not feel reassured by the contingency plan.